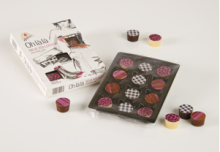 Polymeric films with satin soft surface, yet strong and durable are a dichotomy. But not anymore! 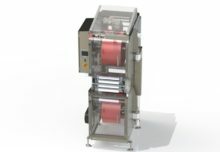 Flex Films – the global film manufacturing arm of Uflex has developed an innovative bi-axially oriented polyethylene terephthalate (BOPET) film with a unique velvety and luxurious surface at its manufacturing plant in Elizabethtown Kentucky in the United States. 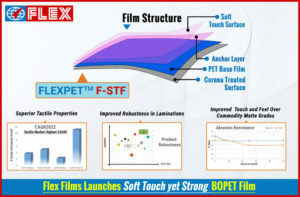 The new soft touch film FLEXPET F-STF exhibits exceptional scratch, heat and scuff resistance which has been a serious need-gap in the industry for flexible substrates. 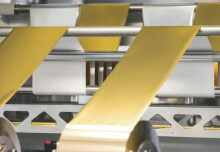 The surface is self-healing from most scuffing and is optimally durable.